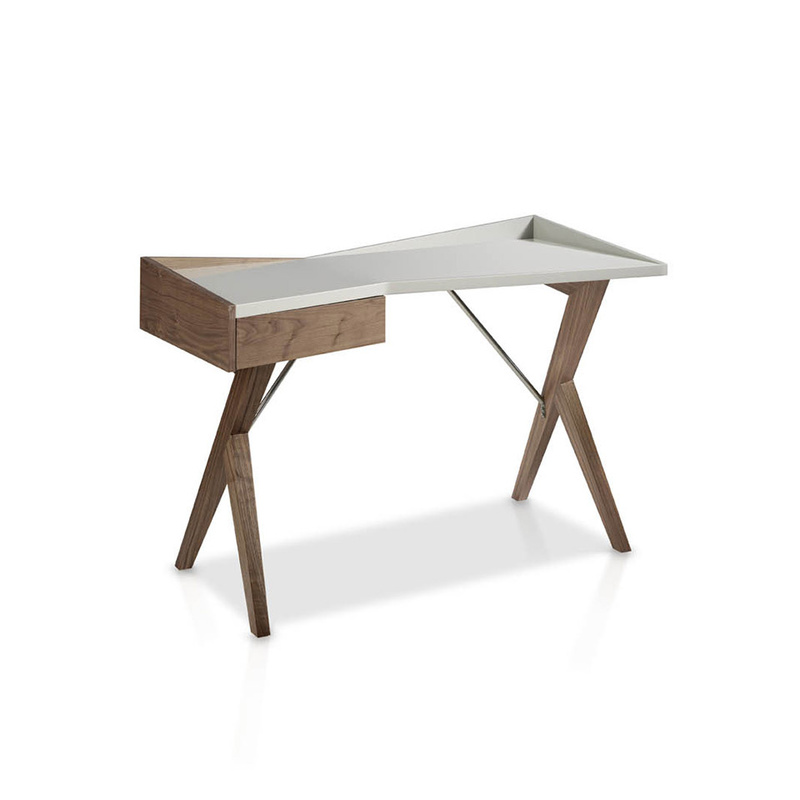 Superb office desk design by Angelo. 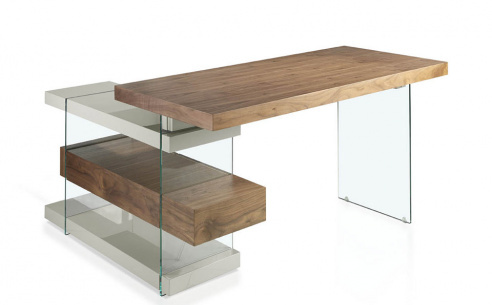 Walnut frame with high gloss pearl lacquer. Angled wooden feet with irregular table top and central support brackets. 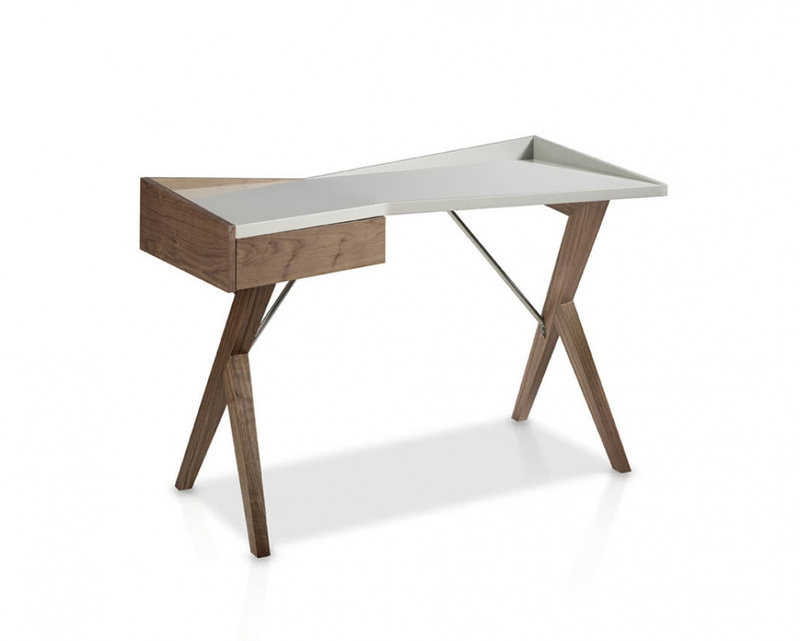 Contemporary irregular design which is a refreshing change from traditional home office desks. 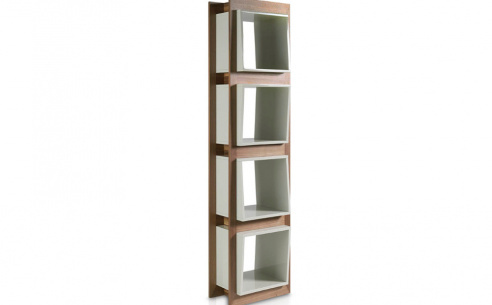 Available in a range of colours please contacts us for details and pricing.